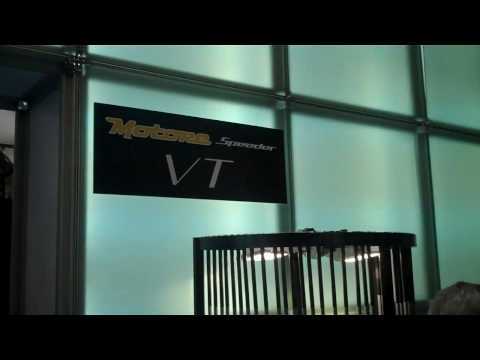 Tell us more about this new Motore Speeder VT? Oh wait, or did you just want us to comment on the unusual macabre graphics? I can't answer either until I know more about the specs. I do think however, that this is the year Fujikura comes back in a BIG way. I really like the feel and performance of my Motore, and can't wait to try Motore Speeder in my driver, and Motore F1 in my FW metals. I also want to try either Motore or Rombax in my hybrid..
Yea, the looks aren't doing anything for me. Weird lines all around, reminds me of a horrible carpet we had in the house when I was a kid. I'd still obviously bag it though if it gave me a better combination of feel AND distance (multiple choice poll FTW) than its competitors. Sorry but it looks like an aftermarket Nike shaft or some other OEM offering. Doesn't mean I won't play it or love it, just not a fan of the graphics at all. If you are looking for feedback on graphics, I really like the looks of both the blue and red Motore Speeder. I don't care for the "busyness" of the VT or Motore F1, but the performance is worth putting up with the looks. Color is fine, but using the Motore Speeder Graphics would look much better. I'm just getting out to hit the Motore Speeder 7.1 and Motore F3 and now this. The R&D department has been busy. 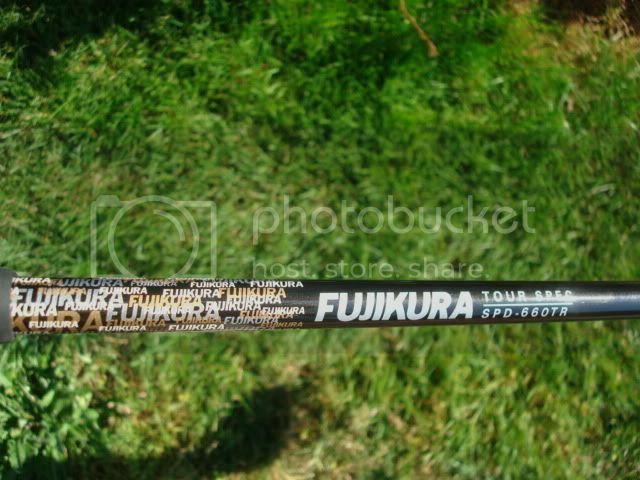 Graphics need to be an updated version of the old-school Tour Spec shafts, where "Fujikura" was written all over the top of the shaft. Those graphics helped put your name on the map and they are extremely cool looking and timeless imo. 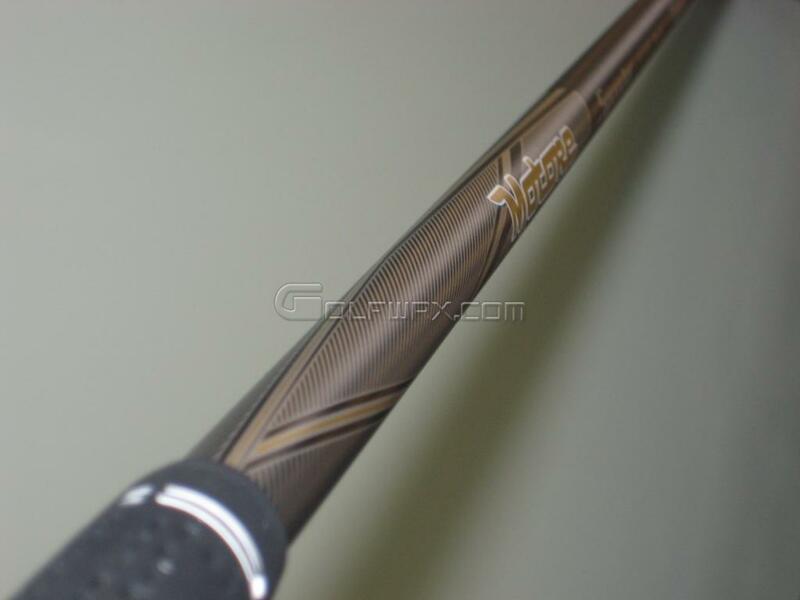 I like the shaft being black, but the 'line' graphics cheapen the product. 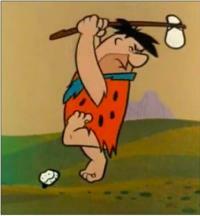 Reminds me of something I'd see in a clubhead at ****'s. For me, a good graphic is simple and classy. I'm not fond of lots of shaft graphics and a multitude of colors. I understand OEM's want their stuff to stand out on TV, but the tour spec graphic did that without being showy and cheap. Thank you for asking Fujikura. I assume this shaft will be the "Vista Tour" profile (low torque, high bend, low launch/spin) that incorporates the H.I.T (High Inertia Tip) of the Motore line and the 7 axis ply of the Motore Speeder line. 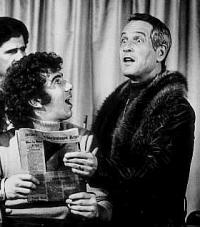 Sounds like the popular and classic shaft is getting updated with all the bells and whistles! If this is true, it'll be the lowest launching/spinning choice in the 2010 lineup. I got a ZL on the way with the VC 7.1 in it. I will review once I get it. 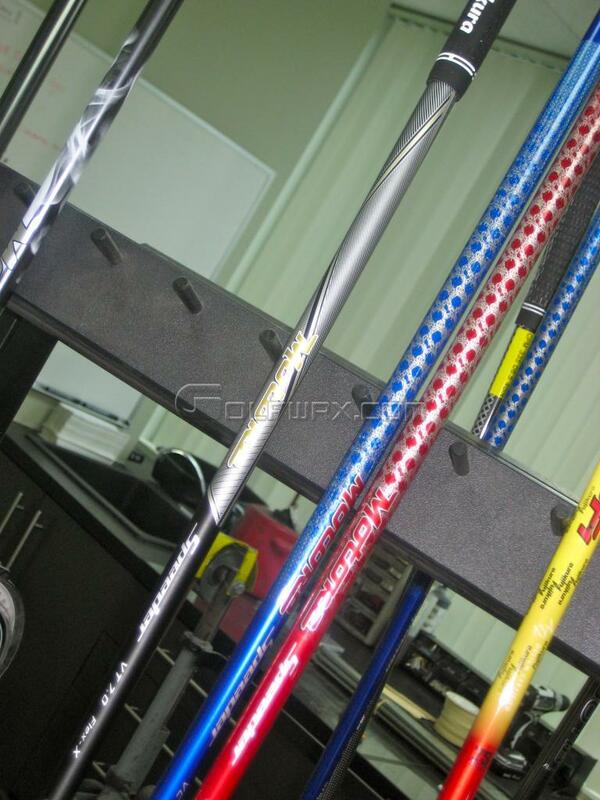 I think Poulter was playing the ZL with the VC 6.1 at the Match Play, but I saw a bunch of them being tested out at Rivera. I bet it is a big hit. +1 That is what I was trying to say. Mitsubishi's line is about as clean as you can get, everyone knows what the simple grey painted shaft with the blue or white oval means...it's a Diamana, and if you want more bling then get the JDM version with ion plate. Fuji used to have this with the Tour Specs lines. The ZCOM and Rombax were ok, but the original Speeder graphics were the best as it was simple and easy to discern. Lately, the Speeder and Motore lines (the new F3 isn't too bad) look like toys with such bombastic graphics and colors. Imo, that isn't necessarily a good thing. Fujikura bring this back, maybe make the met paint ion black instead. This is perfect and everyone here knows it is a top of the line Fujikura. Curious to hear how the JDM market received the graphics. Release date? Price Point? How does it compare to the current Motore Speeders? 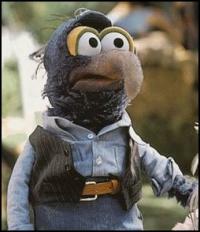 Dr. Pino is right on all counts, I think and the graphics are wretched. "When you find yourself in a hole. Anything new on this shaft? The original Speeder graphics are timeless. 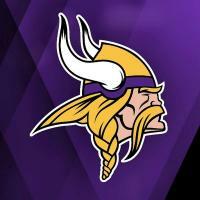 Bring them back!! 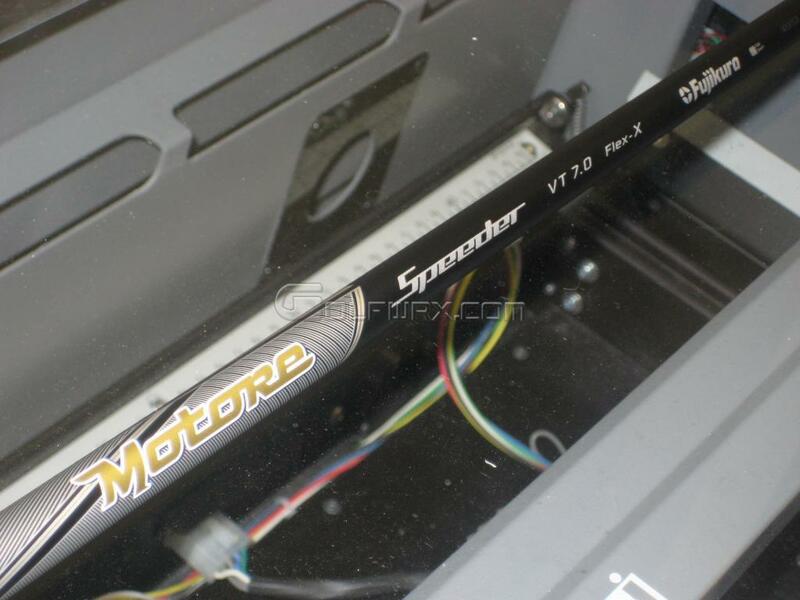 Distinguish new from old by adding a different line of colors or ion finishes but keep the original speeder graphics!!! Is this a direct replacement for the VTLT? Also, what weights are going to be aavailable? Any chance we could demo one? I agree with the majority, graphics gotta go. Do something funky based on the rain fuji graphics! 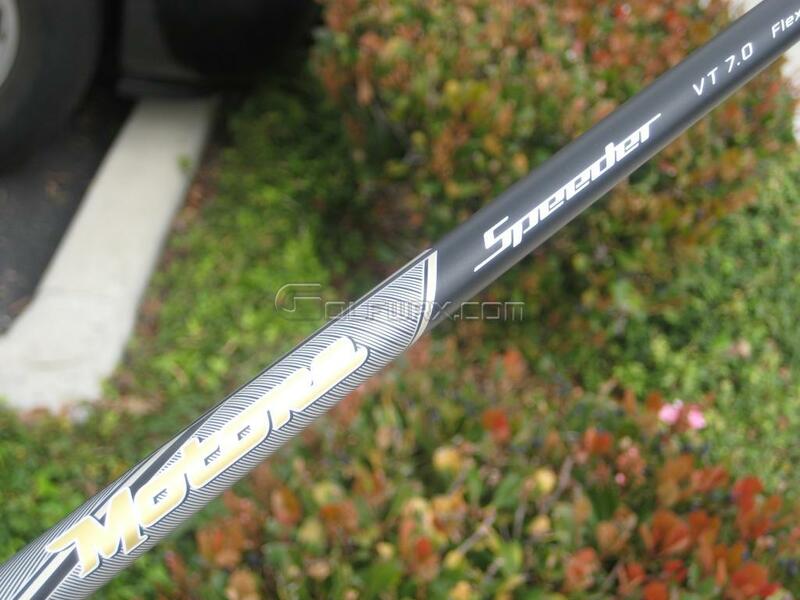 Any review on this shaft? 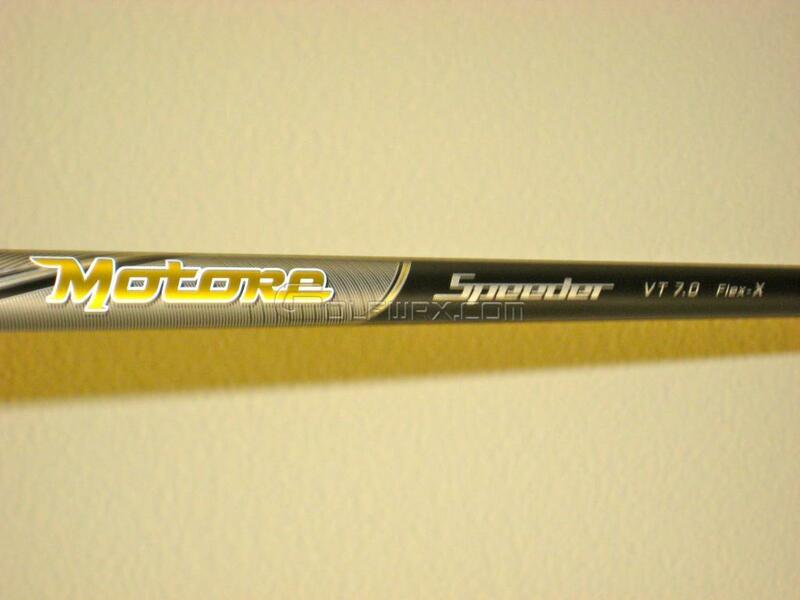 I am a pretty loyal speeder guy have a vc 5.1s in a Ping G10 and man does it fly far. Second one is a Burner 2.0 TP with a VC 6.2s in it and when I hit it flush it is the best feel I have ever felt in a driver and it goes every bit as far as the Ping if not farther. I wonder how good this shaft is. Count me very disappointed in a whiteboard and gd-di shafts as I will stick with speeders til they disappoint me which hasnt happened yet.